I had a coaching call today and I talked about how my broken arm had lead to some big personal changes. There has been a chance the last couple of months for me to heal some areas of my life that I had been too busy to stop and pay attention to. I was forced into this quietness, and it allowed me to reflect on the things I had been ignoring. We talk about being broken like it’s a bad thing. 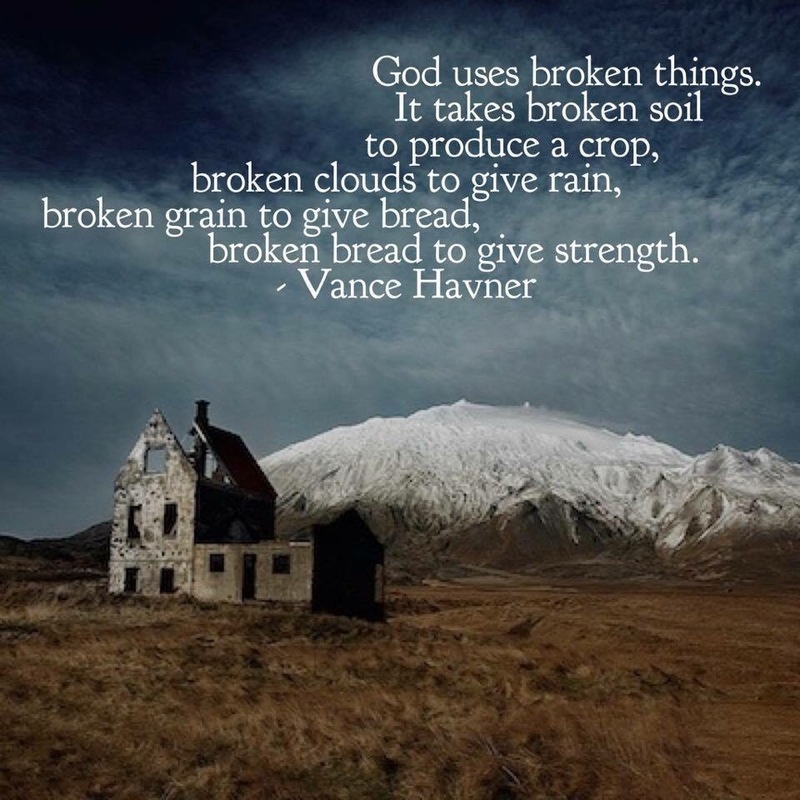 But sometimes you need to be broken to stop resisting and submit and allow space for good things to grow. It would be great if I could learn lessons the easy way, but usually I have to be taken down the difficult path and really learn the grit of the lesson so it sticks. I am loving this course. It’s helping me, and in turn I will be able to help others shine their lights more brightly. Happiness. It’s so important to listen to what our body tells us. I forget to do that too often. This has been a good reminder.